Patio Lights, grilled food, sitting by the pool, it may be cold and snowy now but Su mmer is coming! Get prepped for those hot summer nights now with this hot deal! 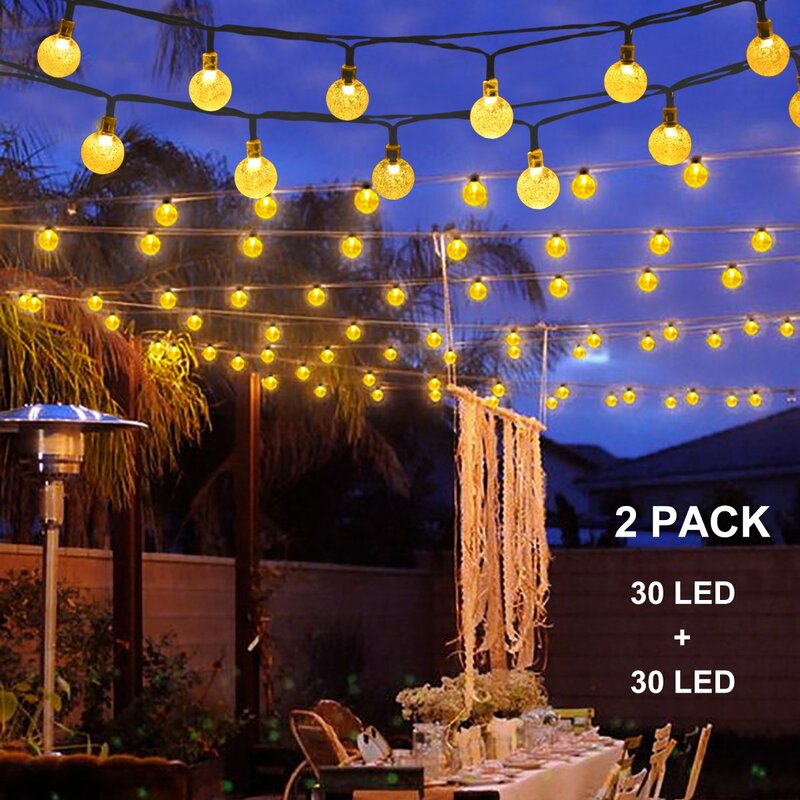 2 pack of Solar String Lights for just $12.78!!! Each Strand contains 30 LED lights and is approximately 19 foot long.